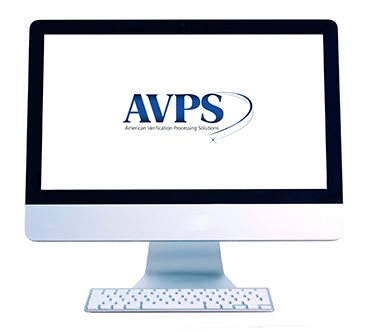 Inquire about our rates and personalized solutions. 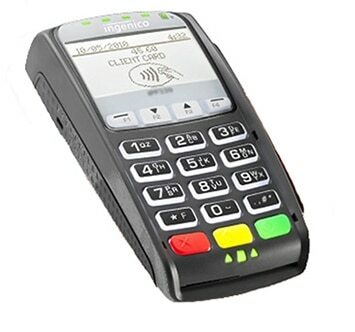 Take card payments over phone or online. Lower rates and higher security. 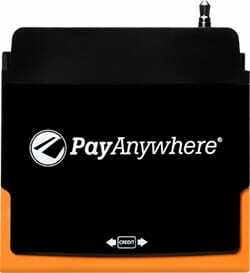 Secure POS credit card processing, both retail and mobile for your business. Customizable Merchant Account solutions for your high risk business. Enjoy a no pressure conversation on how to lower rates and improve your bottom-line. 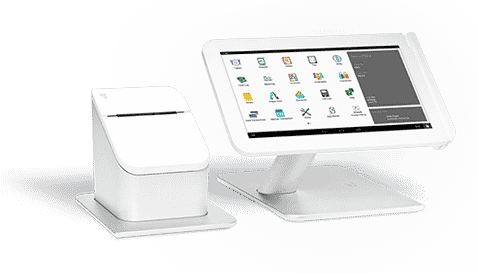 Best-in-class payment processing products to give you that competitive edge.